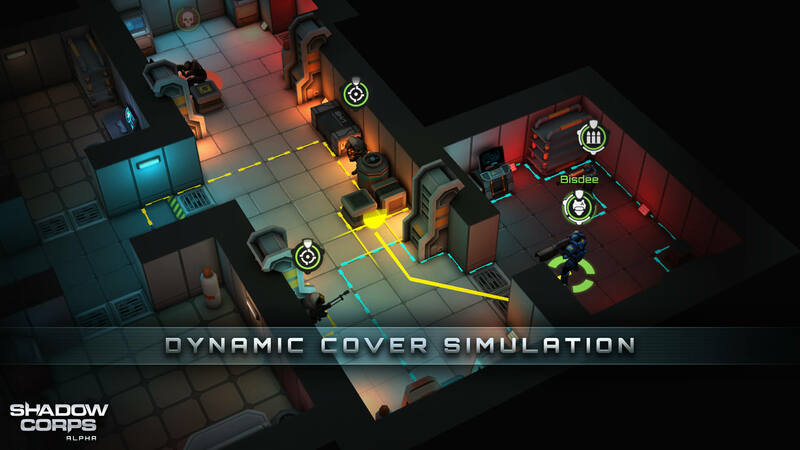 Shadow Corps, a new turn-based strategy game developed by Brimstone with something very similar to Xcom. 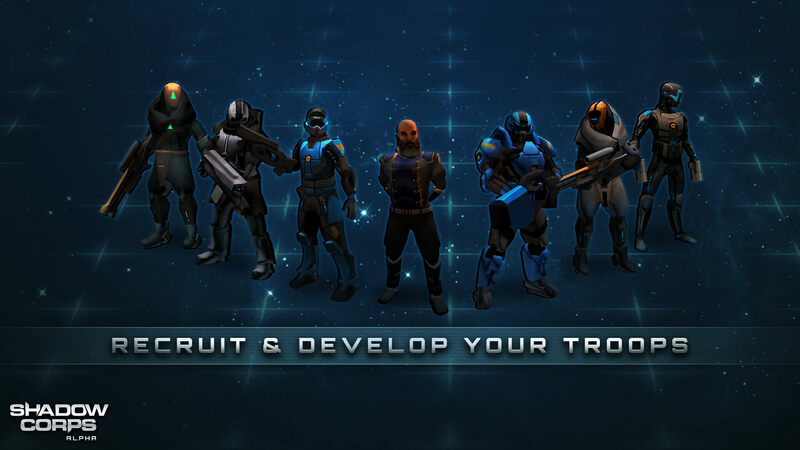 Is already available a free demo to try on their official website. 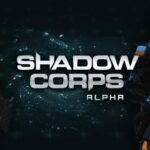 Shadow Corps is a turn-based tactics game where you control a small squad of elite troopers fighting a variety of space mercenaries, criminals or whoever else happens to be threatening the galactic peace this time. 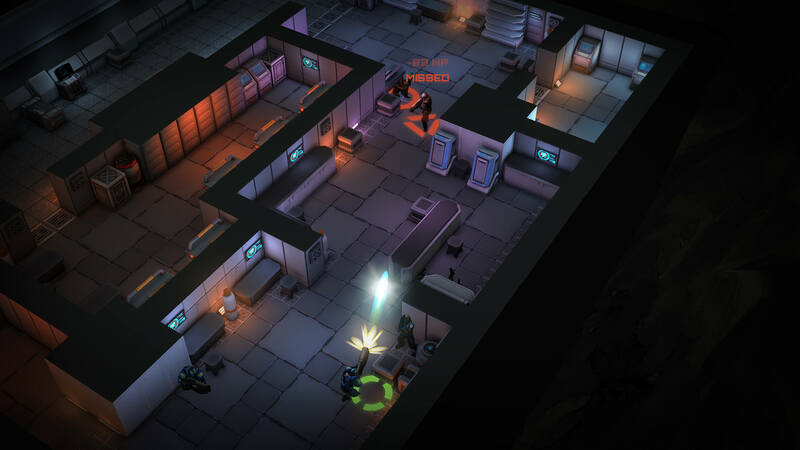 Below some screenshot and a video trailer. 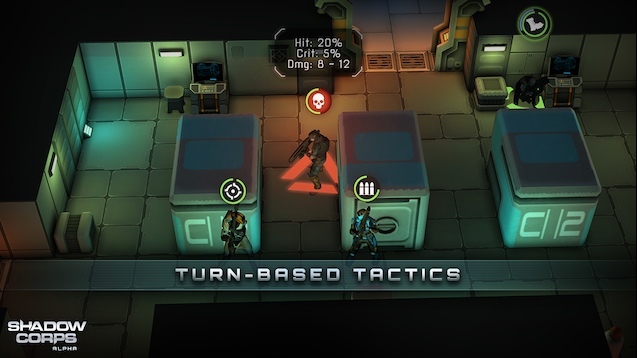 Share news with me about turn-based games world.